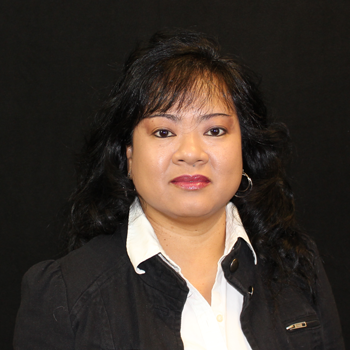 Hi, my name is Joselyn and I have been in the insurance industry for over 22 years. I have worked with a few property and casualty insurance companies here in Columbia, Missouri since 1989 and I am also a graduate of Columbia College, I have a Bachelor's degree in Business Administration with the emphasis in Marketing. I have been with Senior Benefits Services/MMG since 2000 working with life and health. I became a life and health agent in 2008 with the help of my mentor and wonderful husband, Michael Staley, who has been an agent since 1990. We have an unbelievable daughter and she is truly God's gift to us and together we work as a husband and wife team. Please call me for your own personalized insurance quote and "let me work for you."